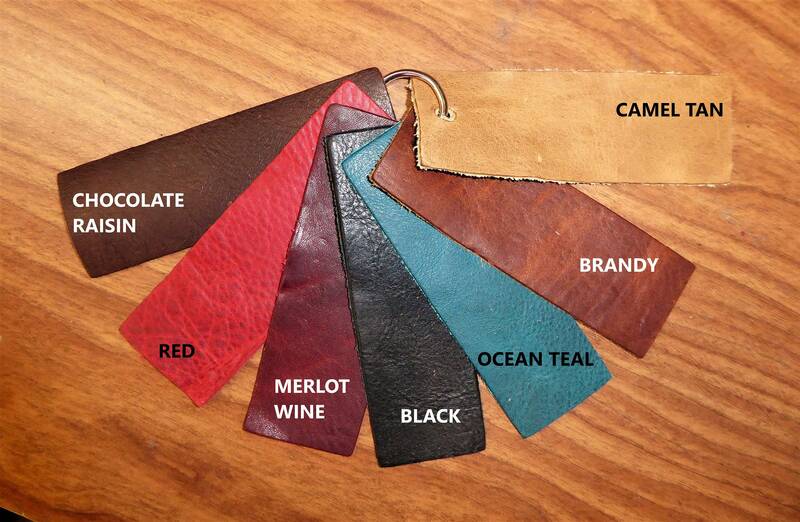 ***DYE LOT SEEMS TO CHANGE WITH EVERY SHIPMENT, FROM LIGHT TO DARK BRANDY. 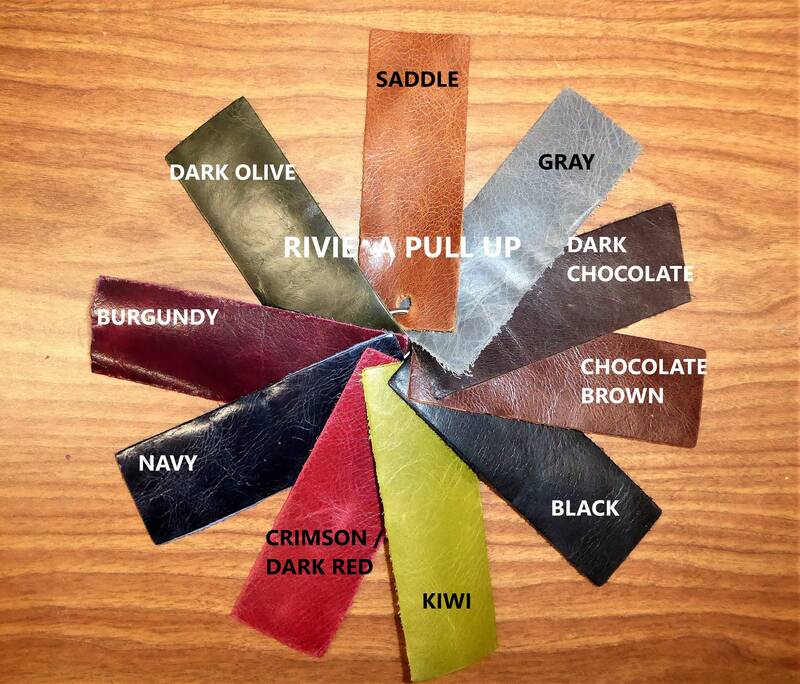 This leather is flexible, pliable and fairly soft. The backside is suede, reddish brown, nice in most places, but some pieces might have a stamp, writing or fleshings on it. 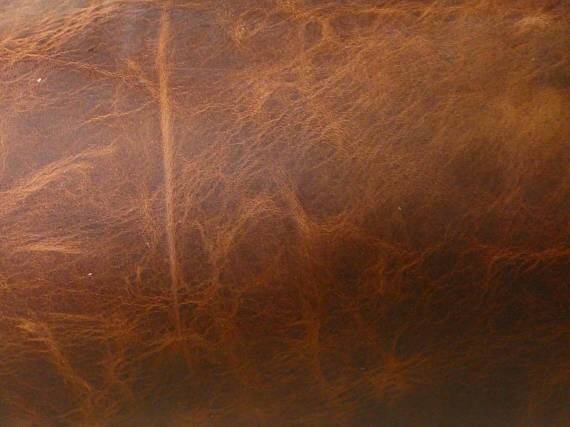 Beautiful leather! 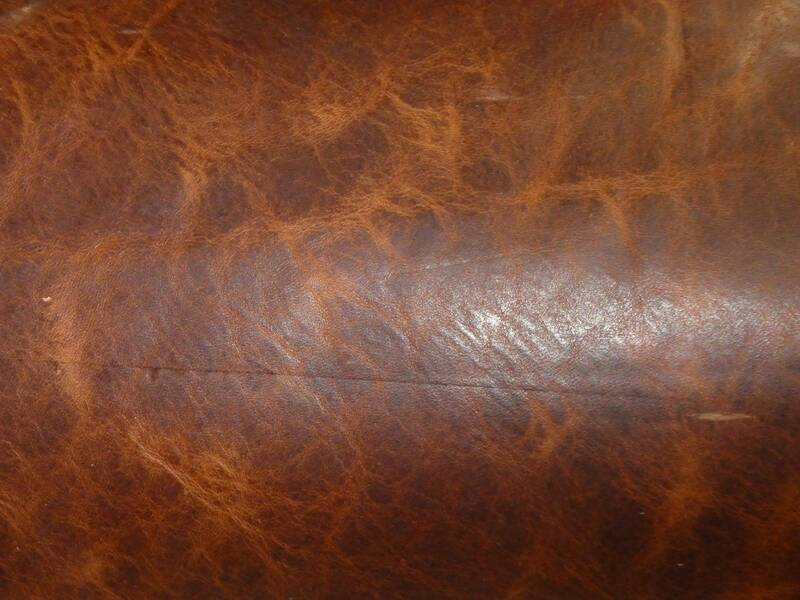 A substantial thickness, extremely durable, yet soft enough to take ruffles and corners on small leatherwork. Customers love the distressed look after wearing the leather shoes on their babies. Always great leather. This oil tanned piece was my favorite so far. Turned it into one of my best bags...may need to keep this one for myself!